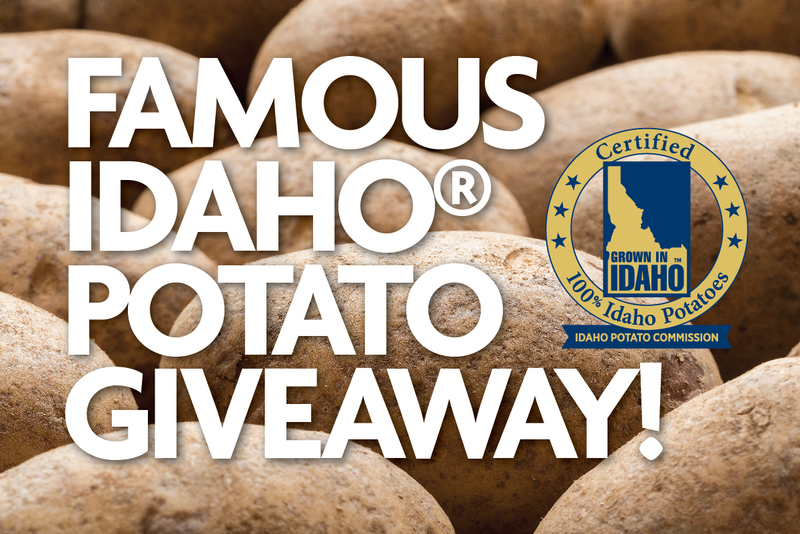 The Idaho® Potato Power Up Giveaway has ended! Please check back soon for more giveaways. This promotion is managed by Famous Idaho Potatoes. Participation in this promotion is subject to the official rules.